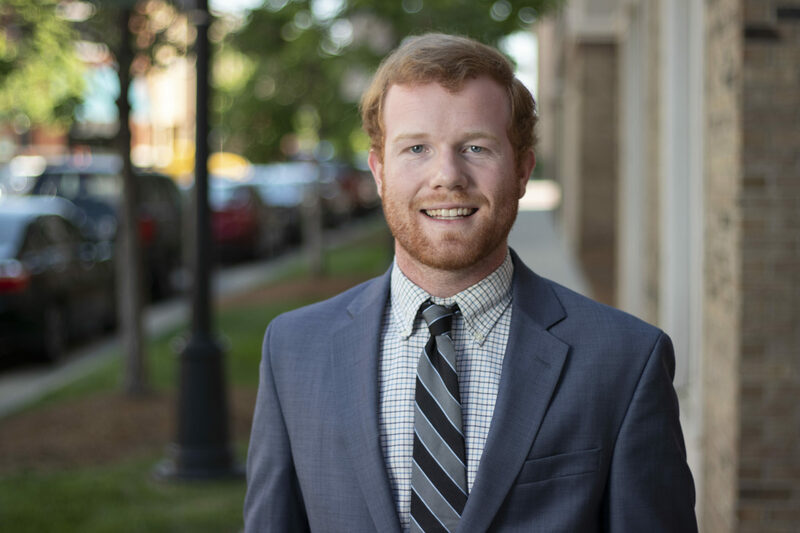 As a Leadership Consultant, Nick is dedicated to educating members of the values of Pi Kappa Phi and improving their chapter’s communities. Nick graduated from Appalachian State University in Boone, North Carolina with a Bachelor’s degree in Political Science and Economics. He was a founding father of the Delta Zeta Chapter, and served as the founding Vice Archon prior to graduation. During his last summer as an undergrad, Nick completed a “Super Summer” with The Ability Experience, serving as the Historian for the 2017 Gear Up Florida team and Crew Chief of the Journey of Hope South Route team. Depending on the season, Nick can be found in the Appalachian mountains backcountry skiing, hiking, or mountain biking. He’s also an avid weekend golfer, consistent attendee of South Carolina football games, and spends many summer nights fishing on Lake Norman.